Northern Territory Police, Fire and Emergency Services is now recruiting Auxiliary Police Officers and Aboriginal Community Police Officers. 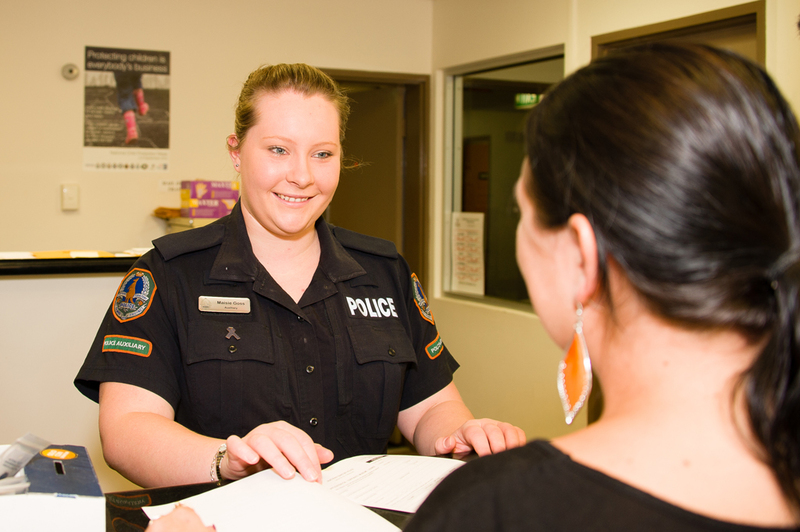 Auxiliary Police Officers are sworn members who provide support for the Northern Territory Police in crucial roles in three main employment streams including communications, front counter, Watch House and prisoner transport. Aboriginal Community Police Officers have opportunities to work in regional centres or remote communities. For more information about Auxiliary Police Officers and Aboriginal Community Police Officers go to the Police Fire and Emergency Services website. Women and Indigenous people are strongly encouraged to apply. Auxiliary Police Officer positions are open for recruitment.